If you liked this show, you should follow The Bottom Line Show LIVE. Jason Sisneros is a hard-nosed, battle-tested CEO who has taken the science of performance and the art of leadership to the next level. He is widely regarded as one of the brightest minds in business and innovation. 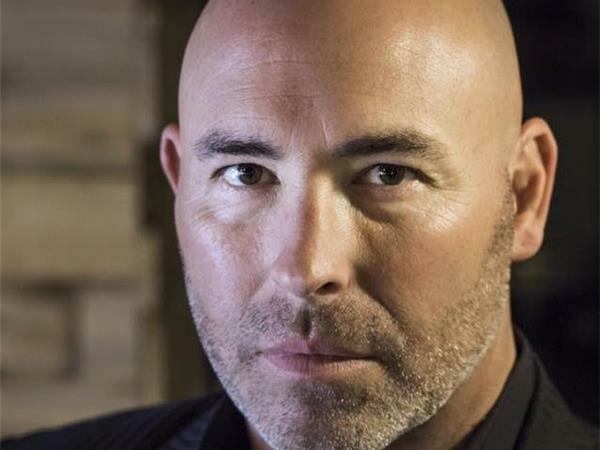 Among his past and current clients are Fortune 500 companies such as Nike, Comcast, Microsoft, and he has turned around more than 60 small to mid-cap companies, earning him the moniker, “The Architect.” Jason achieved all of this through the development of a world-class operational system that creates duplicable and sustainable results in any type of company. His system uses gamification to tie together a coherent strategy. He has known the lows of failure as well as the highs of wisdom in learning life is about us and not me. His systems of organizational structure begin and end with serving the team member and client at the highest level possible. 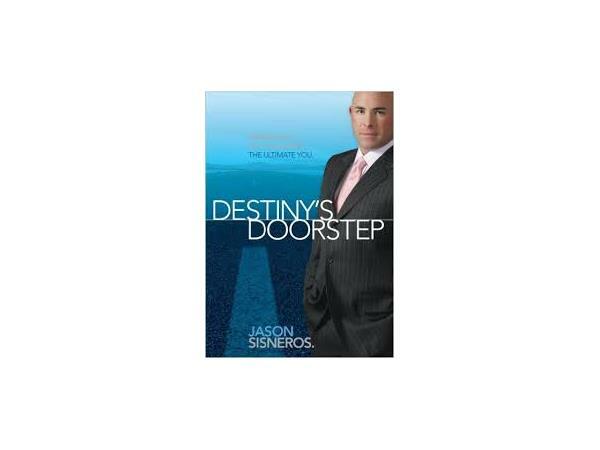 Jason is an author, speaker and turnaround specialist. From his best-selling book, his more than 3,000 plus presentations on leadership and business, to his career as the top speaker in the Tony Robbins organization and his dozens of corporate turnarounds, Jason has always looked to identify needs, to find solutions and to create competitive businesses for entrepreneurs who really want to change. Today, as the founder and CEO of Anton Jae Global, Inc., Jason manages both publishing, consulting and speaking engagements throughout the U.S.